Since early June 2014, business communities plying the Yei – Yambio, Yambio – Wau road in South Sudan have registered incidents of armed robberies of their goods in transit and torching of their vehicles. These security challenges have been confirmed by The United Nations Mission in South Sudan (UNMISS). 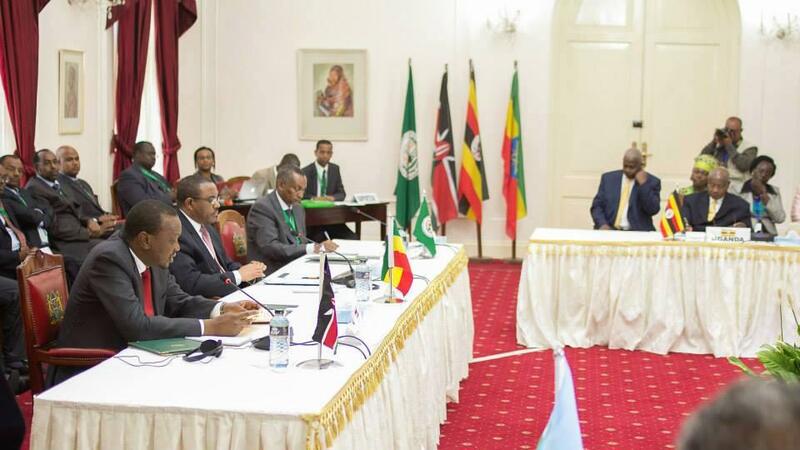 President Yoweri Museveni has said that the crisis in South Sudan is solvable and can be handled by the regional leaders.